Mr. Rounsaville is responsible for sourcing and analyzing acquisition opportunities and negotiating the transactions. He is also involved in the strategic planning of the company's real estate activities. 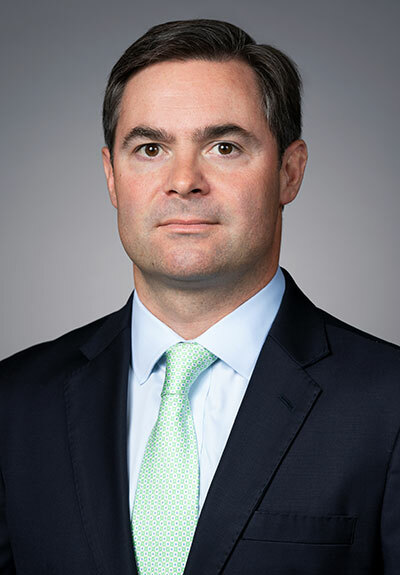 Prior to joining Washington Property Company, Mr. Rounsaville spent 14 years at JBG Smith in the Leasing and Asset Management Group where his primary responsibilities were leasing and asset management of JBG Smith's commercial portfolios in Maryland and D.C.